Following the recent hacking of the MLA website, the site is now fully back online. 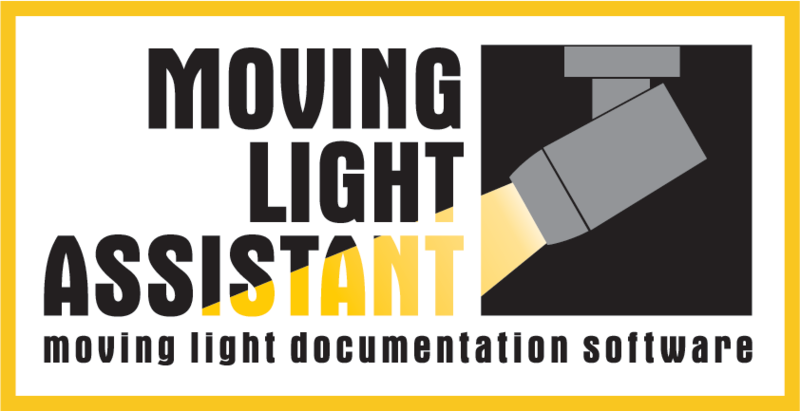 The Moving Light Assistant web site had been hacked and was taken down. The site is in the process of being restored. Not all the pages and features are fully functional at present, but should be back up in a day or two. Sorry for any inconvenience this may cause.